Laboratoires Laudavie offer gentle and natural solutions to efficiently relieve minor everyday ailments and help families regain serenity and peace of mind. Calmosine Digestion is a natural and gentle food supplement. Taken before mealtimes Calmosine Digestion has a particularly beneficial action in colicky babies: it soothes and calms them, helping to reduce crying. 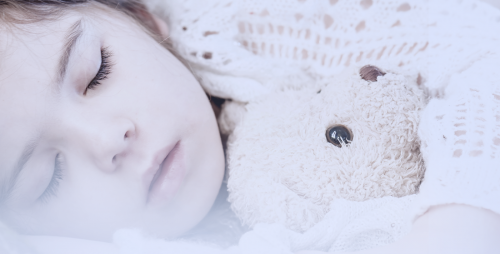 Difficulties falling asleep, frequent waking during the night or very early in the morning, sleep problems are very common in children and can be a worry for parents. Thanks to the plant extracts that have been certified Organic and taken in the evening before going to bed, Calmosine Sleep is a natural alternative to restore a good night’s sleep. Calmosine Breastfeeding is a natural drink, designed to aid breastfeeding and promote maternal well-being. It has been developed with the support of midwives to help mothers have a sufficient milk supply, and to fight tiredness and nervous stress during this challenging period. Ducharme’s cream softening and protective is the solution for all minor everyday skin ailments ! It is very simple, once adopted you cannot do without : small cutaneous sores, irritations… Ducharme’s cream is THE essential care in any season. I BREASTFEED. IS IT BETTER TO SLEEP WITH BABY ? The end of the night spent at 3 in bed with baby at your breast, does that sounds familiar ? Or are you more of sleeping type, the baby’s room next door ? Let’s check ! HOW TO DECODE THE INCONSOLABLE CRYING OF MY LITTLE ONE ? Inconsolable, incomprehensible crying at night, what’s going on ? 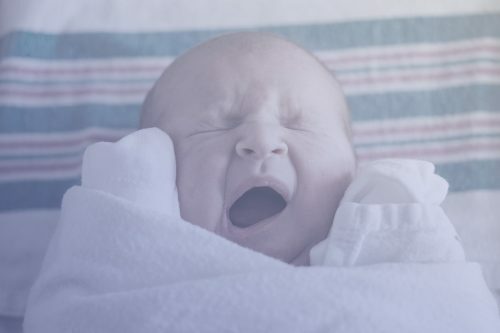 Dealing with baby’s first few months of crying is not always easy. 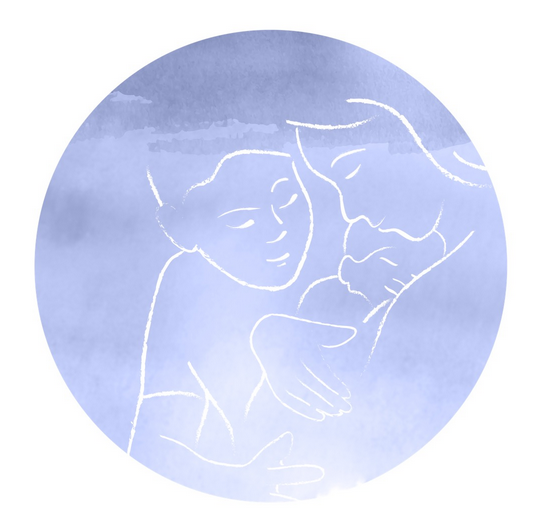 Mathilde confides about her difficulties in accepting and understanding her baby’s crying.